Taking place 10/10/10 at the upscale Renaissance Hall in Brooklyn, NY, this distinctive Bar Mitzva performance featured the one-and-only Avraham Fried, accompanied by the well-known Shira Choir, conducted by Shraga Gold. 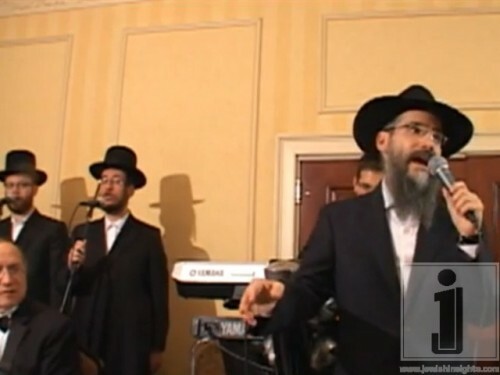 These singing sensations provided song after song of genuine musical splendor, augmented by the exceptional Aaron Teitelbaum Orchestra and Productions and gifted band leader Yisroel Lamm, who enchanted the crowd with exquisite and soulful tunes and harmonies. This powerful combination of extraordinary talents created an evening truly to remember.